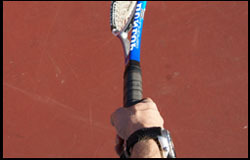 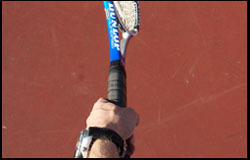 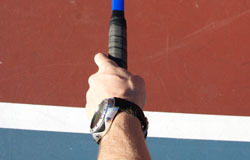 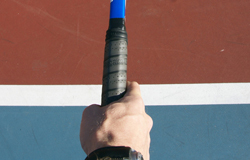 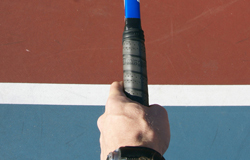 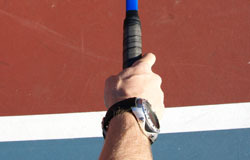 The volley is an essential shot for every good tennis player because it allows you to end the point at the net. 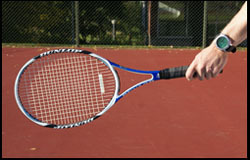 When you come to net, you are trying to put the ball away and not have a long rally. 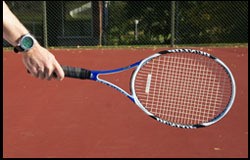 If you can master the fundamentals presented here, you will be well on your way to hitting technically correct, effective volleys. 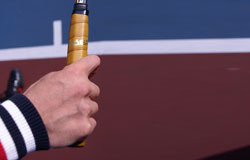 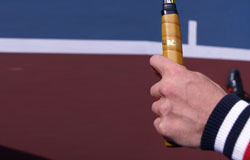 Rembember, you are at net, you don’t have enough time to switch your grip, therefore, use the same grip for both the forehand and backhand volley.